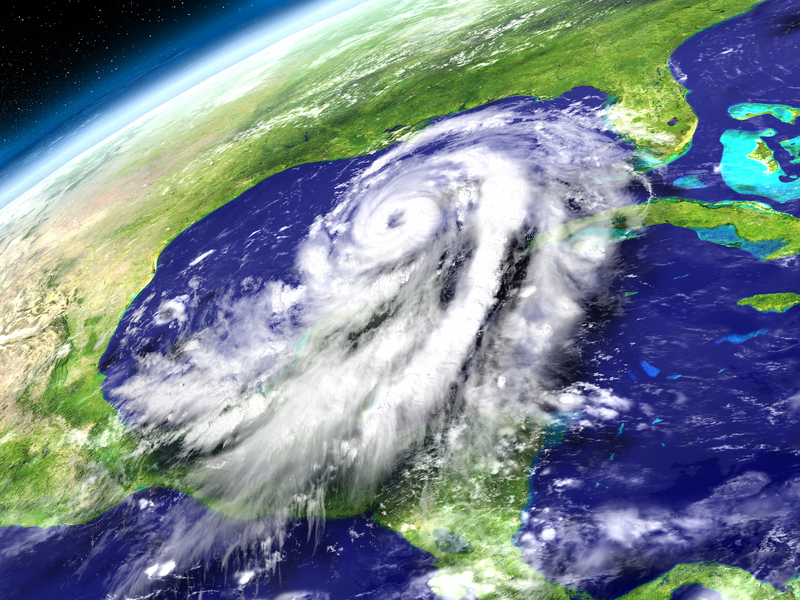 Continued Watch On Hurricane Harvey Damage | The Voss Law Firm, P.C. Tropical Depression Harvey has been upgraded to a category 2 hurricane fueled by warm waters in the southwestern Gulf of Mexico, and it could be upgraded to a category 3 hurricane once it makes landfall. Weather teams are tracking Harvey, and a storm watch has been issued for the coast of Texas from Port Mansfield to High Island. The major concern now is that the system could stall after making landfall on Friday along the coast of southern and eastern Texas and western Louisiana. Harvey emerged as full-fledged hurricane on Thursday afternoon and is predicted to be the most powerful storm to hit the United States since Hurricane Wilma battered south Florida 12 years ago. Harvey could dump up to 25 inches of rain—some isolated areas could see 35 inches—and result in massive, deadly flooding. All residents along the Texas coast should stay updated and monitor the progress through the National Weather Service National Hurricane Center. It is also important that everyone’s hurricane kit is fully stocked and prepared for major flooding possibilities. If you live in an evacuation area, make sure to know your home's susceptibility to flooding and wind damage. It is critical to know the meaning of NWS watches and warnings, and what type of emergency has the highest probability. This will help direct responses and make it possible to assess all the risks ahead of time. Everyone needs to be prepared for the unexpected, and that includes having a basic emergency supply kit, an evacuation plan, and a recovery plan. Know when it is time to hunker down, or if it is time to evacuate. Make sure to know the FEMA Evacuation Guidelines and allow enough time to pack and to inform friends and family. Most importantly, FOLLOW all the instructions issued by local officials, and leave immediately if ordered! Check your hazards risks with FEMA's Map Portal, and ate your flood risk with the FloodSmart.gov portal. Recovering from a disaster is usually a gradual process, so get the support you need for as long as you need it. Recovering from a major storm is difficult, and problems with the insurance company can keep you from being able to move on with your life and your claim. If you need help with any hurricane damage insurance claim for your home or business reach out to the Voss Law Firm at 1-888-991-3212.